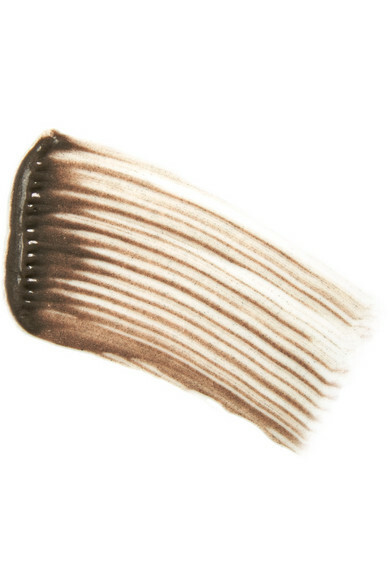 Healthy, face-framing brows should be the final step in your daily beauty routine. 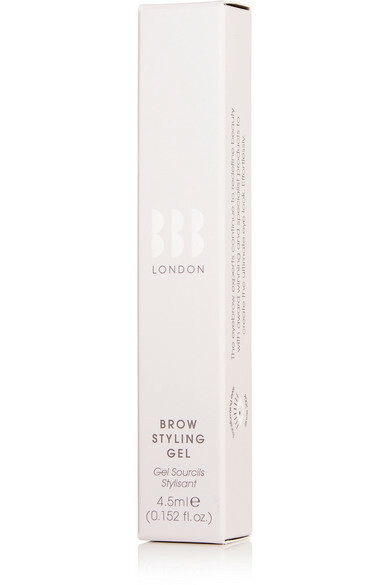 BBROWBAR's 'Styling Gel' thickens, fills and grooms yours into place while conditioning with nourishing Vitamin B5. 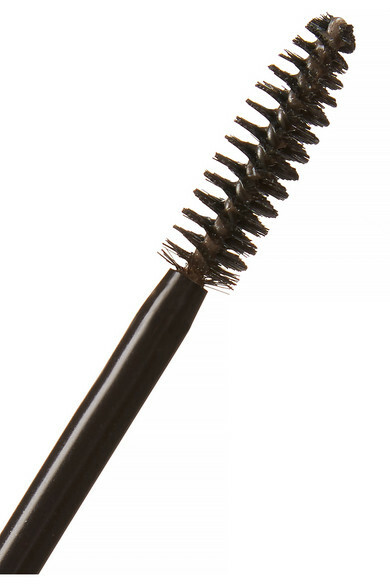 It won't flake or get stiff throughout the day and the brown 'Clove' hue is especially suited for lighter brunettes.